Has the fabled Chupacabra washed up off the shores of Paraguay? 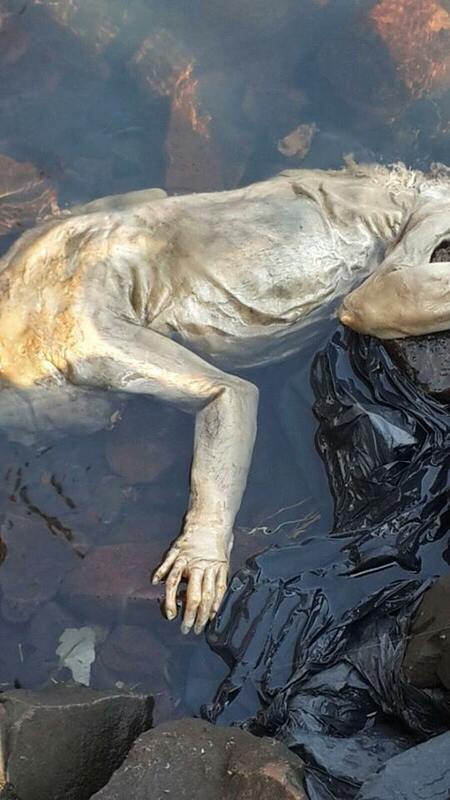 Locals have provided video (see below) of what they claim to be the rotting body of fabled creature, the Chupacabra, a sea vampire with human hands off the waters in Paraguay. 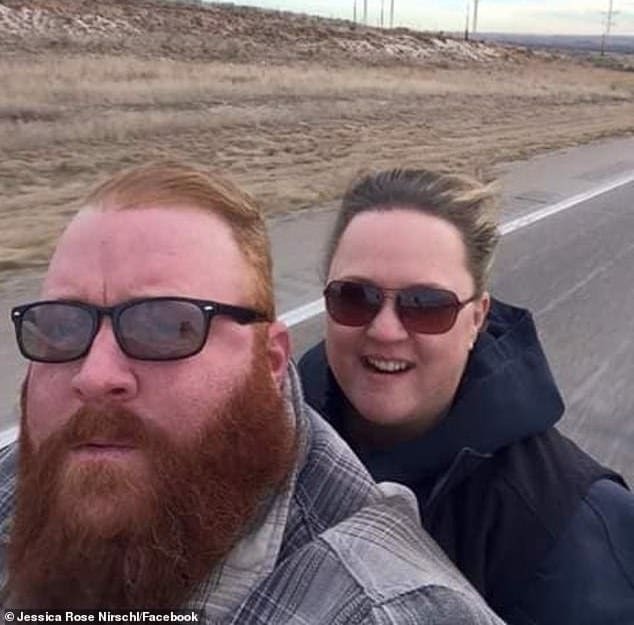 According to a report via the mirror, the sea monster is believed to inhabit parts of Latin America is said to be the size of a small bear and has spikes on its backs. Rumors of it terrorizing locals and drinking the blood of livestock are rife in Puerto Rico, Chile and Mexico. Notes wikipedia: The name comes from the animal’s reported habit of attacking and drinking the blood of livestock, especiallygoats. The new footage was taken in the town of Carmen del Parana in southern Paraguay’s Itapua region. 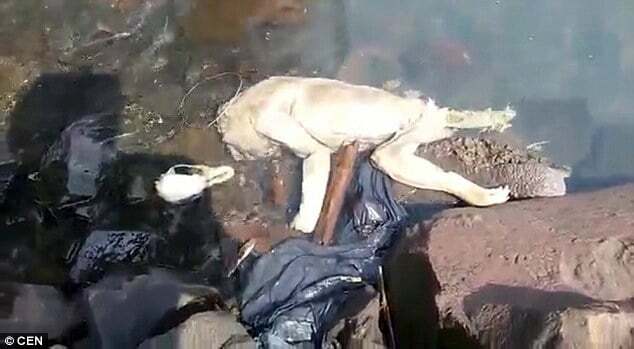 Javier Medina, commander of Carmen del Parana Fire Brigade, who were called to fish the body out and examine the creature said: ‘Given its traits, we believe it is a species of monkey because of the hands and legs. Adds wikipedia: Eyewitness sightings have been claimed as early as 1995 in Puerto Rico, and have since been reported as far north as Maine, and as far south as Chile, and even being spotted outside the Americas in countries likeRussia and The Philippines, but many of the reports have been disregarded as uncorroborated or lacking evidence. 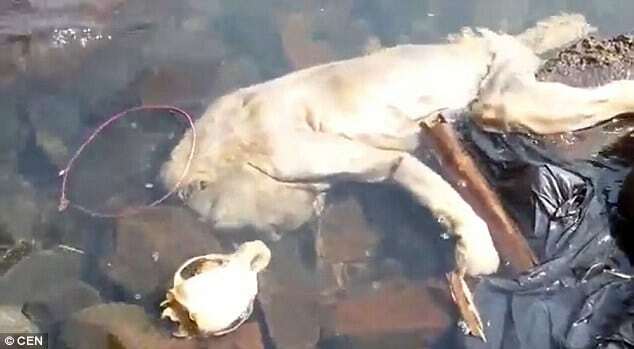 Despite science and a lack of verifiable information regarding the credibility of a type of sea vampire, locals steeped in folklore continue to believe that the washed up creature is indeed the fabled Chupacabra as new video continues to go viral.